Click on the "X" symbol to CLOSE welcome message. × Welcome! There's package of "POS" (Point of Sale) + Free specially designed "Website" for you. Call by Phone/TXT : +604-781-16390 (Alex) about this SPECIAL OFFER today!! 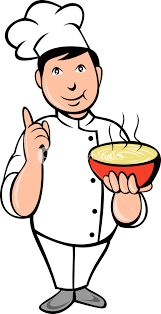 The Tool You Require to Transform to Improve Your Restaurant POS System. 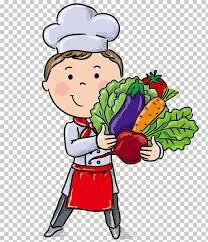 Facing the daily growing competition world, restaurant owners must take the challange. With the assistance of a suitable POS (Point of Sale) System, you are "Sure-Win"! With the help of suitable POS, the owners do not have to worry about what is going on in the business routine. Vancouver POS always thinks of the benefit of restaurant owners and staff. We specially recommend the right one for specific jobs. Over 20 years experience in the POS field, Vancouver POS has won high reputation from customers for good working attitudie and after-sale services. Vancouver POS Professional Team Can Help You! It's the matter of fact that the popularity of Bring Your Own Device (BYOD) is growing rapdily. 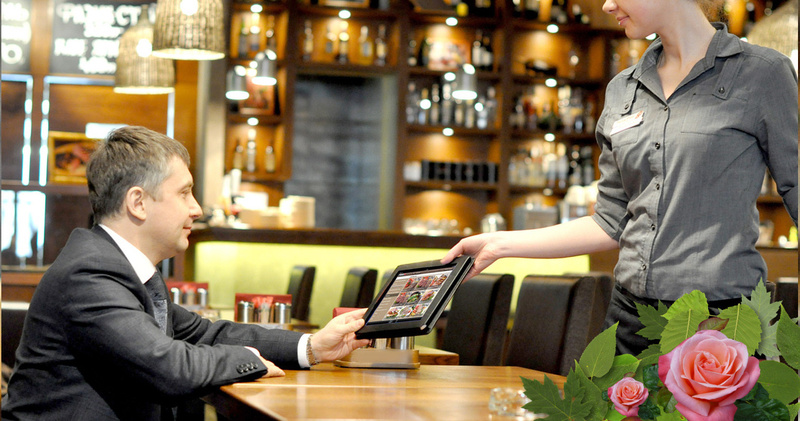 No additonal hardware costs will be imposed for employers to place iPad POS solutions right in servers’hands nowadays. Equipping the servers with the tools they require to work much quickly wutg nire efficiency, the WaveTOUCH app aims to revolutionize how servers take orders and receive payments tableside. WaveTOUCH is an application which can be downloaded onto any iOS device to create an innovative mobile point of sale experience anytime and anywhere. WaveTOUCH can be used as a tool for servers or as a self-service solution at the restaurant counter. WaveTOUCH can also be used as a complete self-ordering solution. Restaurant owners can leverage the app on countertop tablets to allow customers to place orders and process credit card payments all on their own. No matter how it’s used, WaveTOUCH is now a proven Pad POS solution that better customer experience can be provided and keepinig you ahead of the competition worldwide. In the every day growing competition world, it is important that your restaurant must stay focused on continuous improvement and innovation. A suitable POS system is an effective way to stay fresh while also improving your overall success. People prefer to have things that they understand and are feel free with, which is what WaveTOUCH has been created. Nowadays Apple users are everywhere, therefore training staff and educating customers will be an easy job and to the straightforward, iOS operating system. An iPad POS solution can improve customer experience, so as to also drastically boost restaurant efficiency and employee productivity. Streamlining operations with WaveTOUCH will get orders to the kitchen faster, allowing wait staff to serve more guests in less time. This spells out lower wait times, happier customers, and higher revenue. Vancouver POS is pioneer and one of the leading POS Experts in this area. 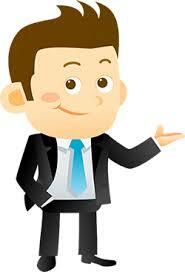 Don't be hesitated, just contact us now. My friend owned a department store in downtown. Luckily we have found Vancouver POS - 1050 Kingsway, Unit 201, BC Alex and his team helped so much by providing POS (Point of Sale) service, which makes the daily operation and business much more smoothly. Meanwhile, Alex also has very wonderful after-sale service. It's gorgeous indeed! Nuestra familia posee una tienda de abarrotes y contrata a Alex's Team (Vancouver POS) para instalar el sistema POS, ¡que es realmente maravilloso! - by Socios De M, A cafe owner. Vancouver POS - run by SME Network Group is the No.1 very best Point of Sale System in Vancouver. Whenever I have problem, Alex and their team are always put our issue in 1st priority to solve. This is the most wonderful POS service in town! This is the most up-to-date POS idea!